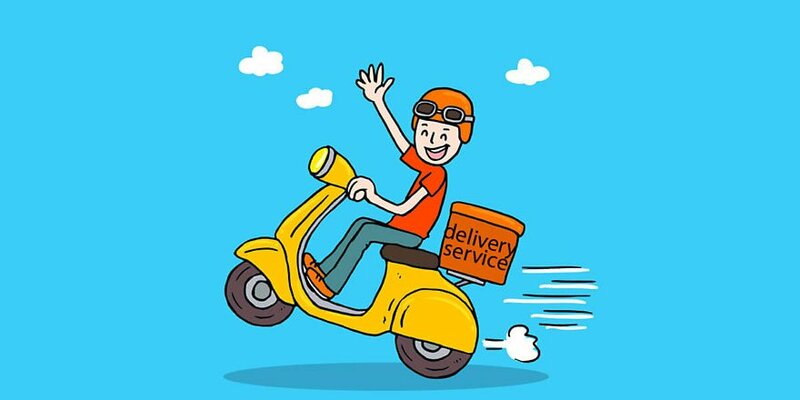 There was a time when we would go on cloud nine, if the restaurant had home delivery. Today, however, food delivery at the click of a button won’t even warrant a blink of the eye. It’s the same way with service providers like drivers, beauticians, travel agents, groceries – all just a click away. As developers continue to create apps meant to make our life easier, here are a few of them that will ensure your day goes by without any hitches. Mornings are busy times for everyone, you have to get the food ready and make sure the kids go to school on time. Of course, nothing can beat the irritation you feel when you forget to send the lunch box you have slaved over. So, what do you do? Use QuikrEasy, an app that provides pick-up and drop-off services to people. Be it buying medicines from shop or assisting you while cleaning the house, QuikrEasy makes your everyday chores easy. While QuikrEasy makes your household work hassle-free, Hopp makes your driving easy. Be it an early morning trip to the airport, mid-day shopping spree, or a night-out, Hopp drivers are just an app away. Hire a driver for your parents, or a cab for yourself to skip driving in heavy traffic. You can track the car and, most importantly, all the drivers are verified and trained by Hopp. Worried about spending a bomb on a meal? Get the Gourmet Passport app which offers you the best of deals and enjoy your meal without thinking about burning a hole in your pocket. The app gives you unbeatable value with ‘buy one get one free’ at the best restaurants across Hyderabad. They also have great food deals with 50 per cent off on drinks, main course, and buffets. Staying in a huge joint family with absolutely no privacy? Check out this app for couples looking to spend some quality time together but don’t have anywhere to go. Stay Uncle lets you book a hotel room with a local identity. It is safe and secure, and no questions are asked. In these couple-friendly hotels, the process of check-in and check-out is also super quick. While the other apps make your job easy in the weekdays, burn your calories on any given day with Playo. This app is a destination for all sports, fitness, and recreational activities. 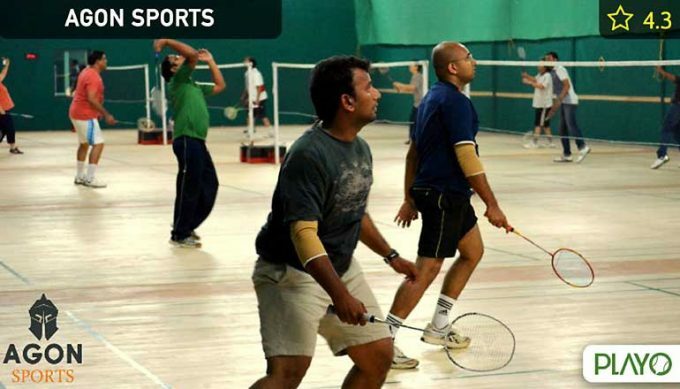 It allows you to book a slot of your desired sport in a nearby location and play undisturbed with your group of friends, colleagues, and even make new friends. Relive those cherished childhood moments when you exchange those high fives.